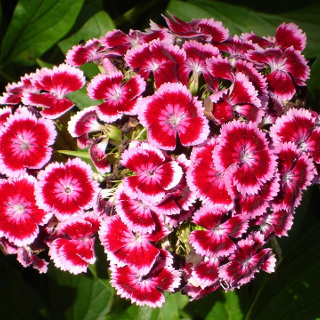 Wee Willie is a mix of two-toned Sweet William flowers in whites, pinks and reds. 9-10 weeks to flowering. Approximately 200 seeds per packet.